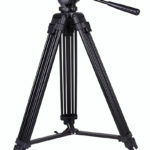 Tyfy 9050 Pro Video tripod kits are suitable for videos and integrave camcorder. 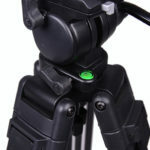 In accordance with di erent requirements, it can be used for News and Film taking. 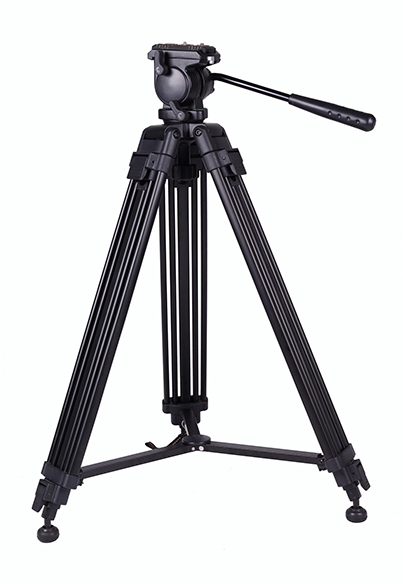 The versale fluid head and professional aluminium alloy or carbon fibre tripod will bring the unprecedented coziness. Innovave design and special appearance can give you a glimpse. Unforgeable figure and sheen will make you feel its unique charm as like customized for you professionally. The kits were measured and researched by our engineers from many aspects and ensured in accordance with di erent users demands. The 9050 Pro fluid head has a 65mm diameter claw-ball, making levelling simple even on rough or uneven ground. 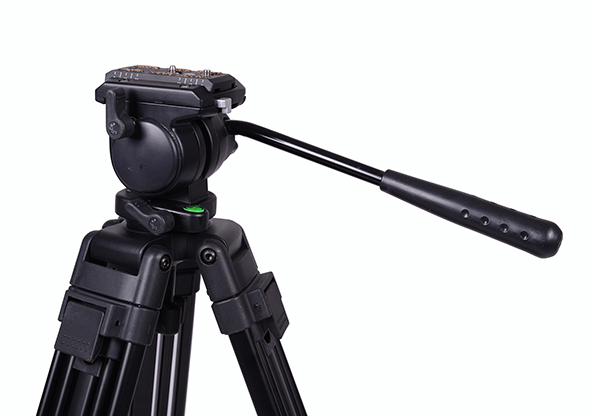 The 9050 Pro fluid head has a built-in counter-balanced lt mechanism which compensates for the camera’s weight and lt angle. 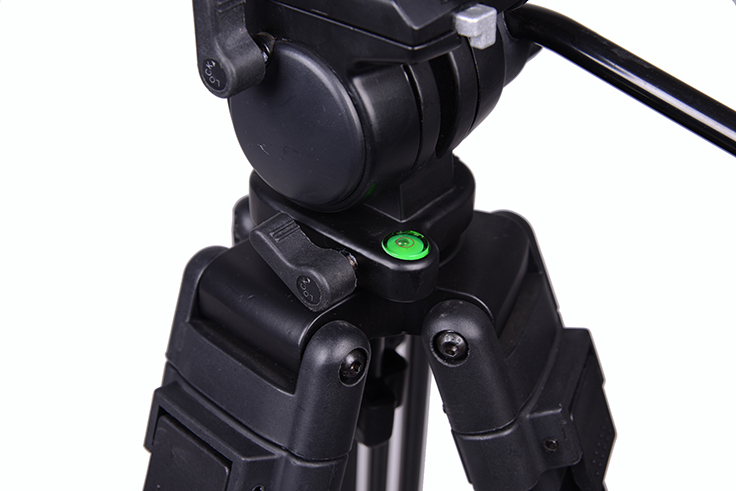 The camera (weight up to 10 kg) is held steady at any desired angle. 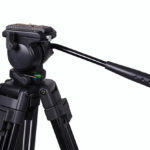 The head also has large locking levers for pan, lt and camera quick-release plate operaon, the 9050 Pro allows a one-touch operaon for lock and release.